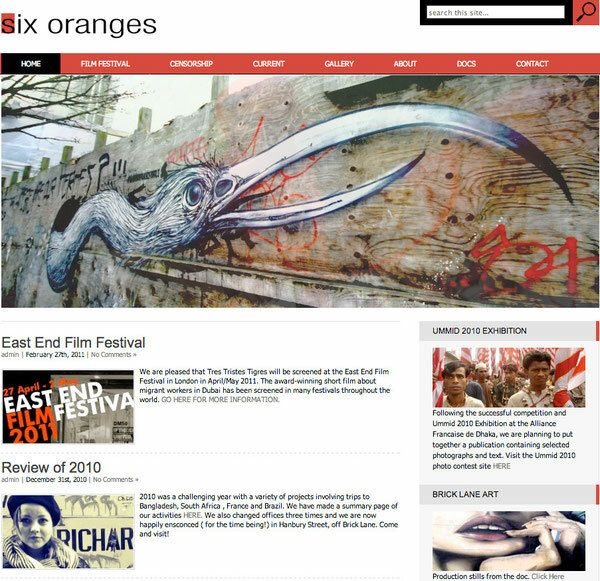 Six Oranges was set up in order to make documentaries about some important social issues. The Docs page shows some of the projects that they have been involved in. The big themes involve genocide, labour exploitation and political exclusion. They are currently making a documentary on migrant workers in Italy, and the dangers they face getting into Italy and their treatment in Italy. They are also in the early stages of a documentary about Art and protest in Brick Lane. 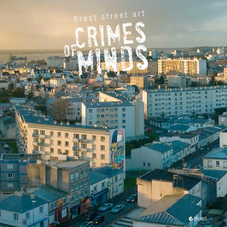 Brick Lane in Art: The other side from Shafiur Rahman on Vimeo.